Hello everyone! I feel as though I haven’t blogged for absolutely ages, but here I am, back again, and now the summer is here I will have much more time to keep on top of my posting schedule and *hopefully* not miss another upload for you all. I’m so excited that May is finally here! I am so ready for some sunshine, and May really does seem to encourage the sun to peek out from behind the grey clouds that have pretty much hung over all of April. 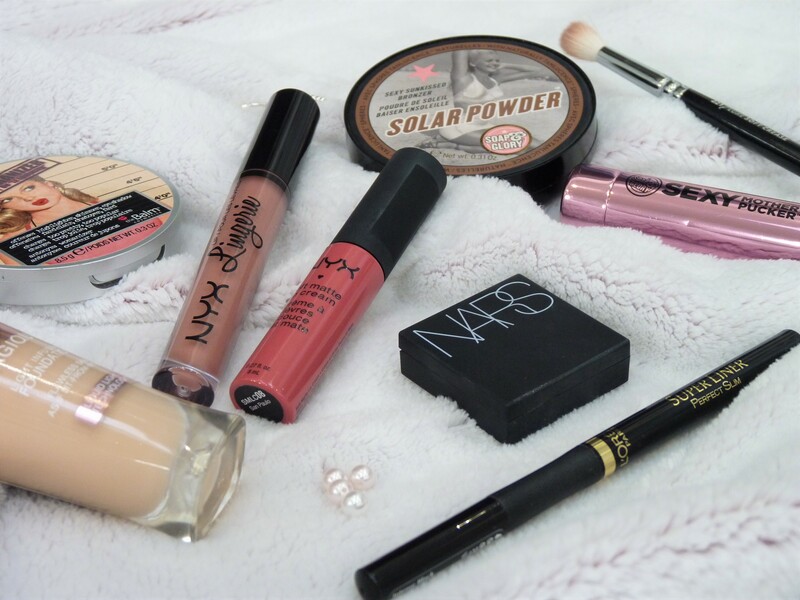 Top Beauty Picks from October!